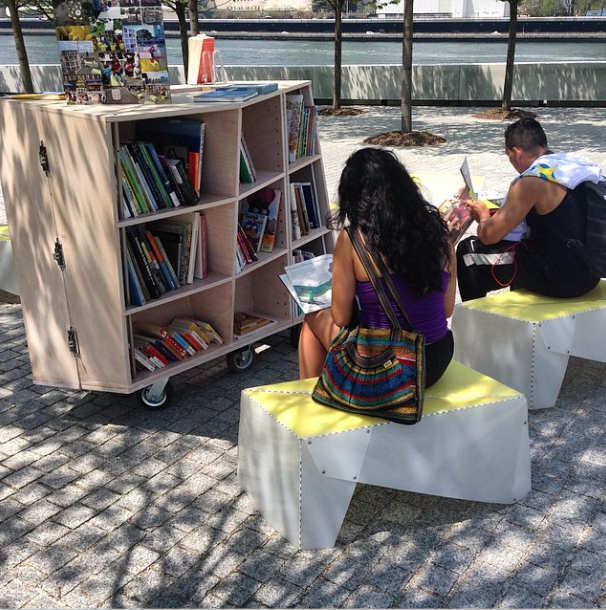 On Saturday, September 15th Story Time will be led by Jennifer from the Roosevelt Island Public Library. On Sunday, September 16th Story Time will be led by Robyn Banks from Drag Queen Story Hour. Saturday, September 15 & Sunday, September 16 and Saturday, October 20 & Sunday, October 21.